Whether you like museums, parks, great burgers, seafood, BBQ or free attractions, Houston offers many great things to see and do. From culinary tours and cooking classes, to championship golf and kayaking, couples can plan a fun weekend getaway in the city. Visit the Museum of Fine Arts, Houston, take a romantic walk through the Cockrell Butterfly Center and dine at excellent seafood restaurants. Here are the best things to do in Houston, TX for couples. One of the largest museums in the country and one of the best things to do in Houston, Texas, the Museum of Fine Arts Houston (MFAH) is located in the heart of Houston's Museum District and boasts a collection of more than 64,000 works from six continents. Spanning more than 6,000 years of history, the main collection is housed in two main galleries, the Audrey Jones Beck Building and the Caroline Weiss Law Building, which are connected by the underground Wilson tunnel. The museum is also home to the Cullen Sculpture Garden, an urban oasis designed by Isamu Noguchi that features modern and contemporary sculptures by renowned artists such as Henri Matisse, Joan Miro, and Ellsworth Kelly. The Rienzi House museum features an exquisite collection of European artworks, décor, and gardens while the Glassell School of Art offers studio art classes and educational workshops for adults. 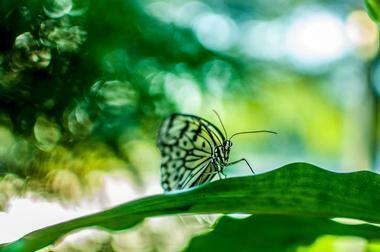 Based at the Houston Museum of Natural Science, the Cockrell Butterfly Center and Brown Hall of Entomology offers visitors a fascinating insight into the world of butterflies and insects. 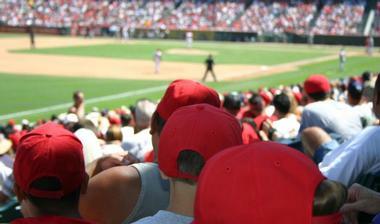 The center features a variety of exhibits, displays and presentations, and is one of the top places to go in Houston. The Rainforest Conservancy, a spectacular three-story glass structure with a 50-foot waterfall filled with exotic plants and living butterflies is especially popular, and vast exhibition halls showcase some of the world’s largest and weirdest arthropods. 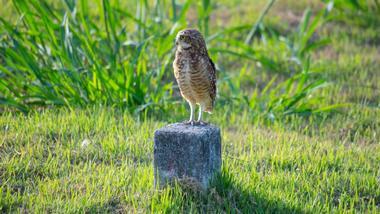 If you are looking for things to do in Houston TX for nature lovers, this is a fascinating place to visit. Friday’s are “Feeding Frenzy” time, and visitors can enjoy Small Talk Tuesdays, where some of the center’s live collections are taken out for a walk. 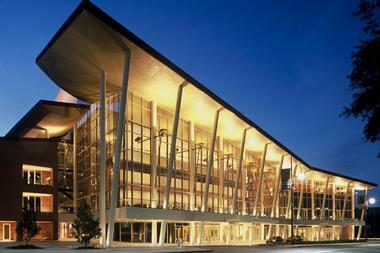 Located in the Houston Theater District in the heart of downtown Houston, the Hobby Center for the Performing Arts is Houston’s premiere entertainment complex. The center is home to two state-of-the-art acoustically distinguished theaters, the Sarofim Hall and Zilkha Hall, which seat 2,650 and 500 respectively. Here, patrons can enjoy world-class and critically acclaimed theatrical performances and special events. If you are wondering what to do in Houston today, check the performance schedule at the Hobby Center for the Performing Arts. An exquisite three-story Grand Lobby has beautiful architectural features such as a gold leaf ceiling, a vast steel-column supported roof, and a second-floor terrace overlooks verdant Tranquility Park. If you are looking for romantic date night ideas in Houston, this is the place to go. Enjoy fine dining before or after the performance at the elegant on-site restaurant that serves contemporary American cuisine. 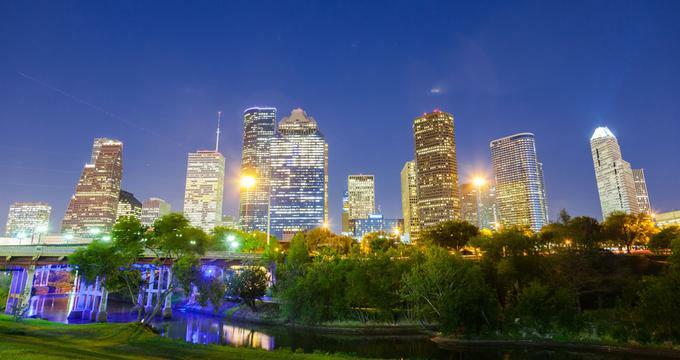 Experience the culinary side of Houston with a fantastic walking tour to some of the city’s best restaurants, bars, and cafés. During these tours, you have the opportunity taste delicious food along the way and take in some of the beautiful architecture. The three-hour walking food tours take guests to both popular and lesser-known areas of downtown Houston, from the historic Main Street and Market Square to Green Street. The tours provide information about the development of the city’s heritage, architecture, and culture, and they stop at an array of eateries and bars, allowing you to savor a range of cuisine and beverages. Houston Culinary Tours also offers unique Chef-led tours, where top chefs explore interesting neighborhoods from Chinatown to Long Point Road and show guests their favorite places to eat. Located at the Houston Museum of Fine Arts (MFAH), the Bayou Bend Collection and Gardens are the home to the museum’s collection of American decorative arts and paintings. 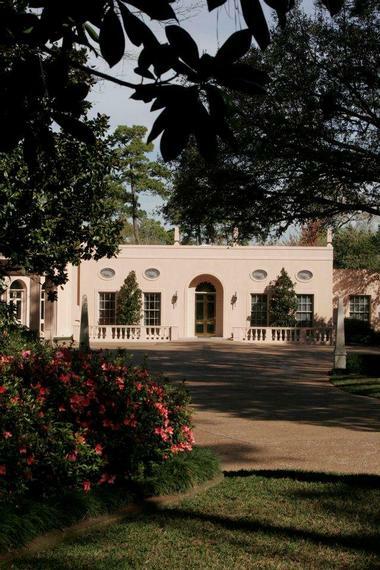 Displayed in the former house of Houston civic leader and philanthropist Ima Hogg, which is situated on 14 acres of beautifully manicured gardens in the historic River Oaks neighborhood, the collection consists of a range of paintings and decorative arts, including ceramics and silver. The Houston Museum of Fine Arts is one of the best things to do in Houston TX for couples who love art. Bayou Bend is also home to the Lora Jean Kilroy Visitor and Education Center, which includes the Kitty King Powell Library and a retail store where visitors can purchase copies of their favorite paintings and other works of art. The gardens may still be closed due to flooding. Celeste Terrell and Kathryn Hood started Well Done Cooking Classes in 2009, and they have been teaching people how to cook and have fun in the kitchen ever since. With the aim of offering great service, excellent food, and good fun to their patrons, Well Done Cooking Classes provide a variety of classes for every level of chef or cook, ranging from beginner to advanced. Classes cover all aspects of cooking; you will learn everything, from information about the ingredients to various cooking techniques. Classes can be enjoyed with a group of friends or individually. Participants experience hands-on classes and execution of tasting recipes, as well as tasting the fruits of their labor. All equipment and ingredients are provided for the classes, as well as complimentary water, although guests can bring their own beverages if they so choose. Wildcat Golf Club features two championship 18-hole golf courses: The Lakes and The Highlands, along with a variety of other first-class facilities. Designed by Roy Case, the course ranges in elevation and boasts beautiful views of the NRG Stadium complex and Houston's downtown skyline. Facilities at the club include private practice facilities, Top 100 Golf Shop, deluxe meeting rooms, valet services, and the Vista Grill, a fine-dining restaurant with spectacular views overlooking the course. 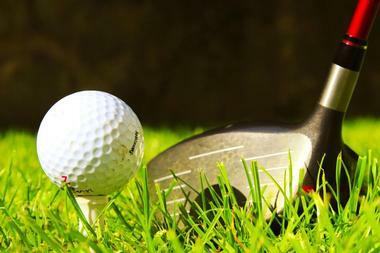 The Club also offers a range of private golf classes taught by professional golfers for all levels of players. Located in the heart of the city, Houston Arboretum & Nature Center is a green oasis of fauna and flora for the public to enjoy. The center features a range of fun-filled activities that will engage and delight visitors. You can go to the Discovery Room, where you can learn more about Houston’s urban wildlife and natural habitats, visit the Wildlife Garden, which is home to birds, bees, butterflies, and other wildlife, and stop by the Nature Shop, which sells all things nature-related. The center offers a broad range of educational programs for families, adults, and children such as “Nature and Wildlife,” “Food and Nature,” and “Hands on Nature.” Hour-long guided tours for adults are held Tuesday through Saturday. If you are looking for things to do in Houston today, the center hosts a variety of special events throughout the year. Rustic-industrial chic, comfortable sofas, and a pleasant vibe are not what make Siphon Coffee stand out among the many great coffee shops in the Houston neighborhood of Montrose. It is their siphon-made coffee, brewed in a 19th century device that produces a delicate and unique cup of coffee that is highly valued among coffee connoisseurs. They also serve excellent espresso made of locally roasted coffee, craft beer on tap, a nice selection of wine, and wonderful pastries. 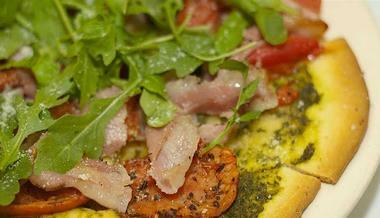 Guests can enjoy a chai latte, organic salads and inventive soups and sandwiches. Lawndale Art Center was founded in Houston in 1979 by artist James Surls in a 100,000-square-foot abandoned warehouse. It was a part of the University of Houston and its goal was to provide studio and exhibition spaces for the university graduate students in sculpture and painting. 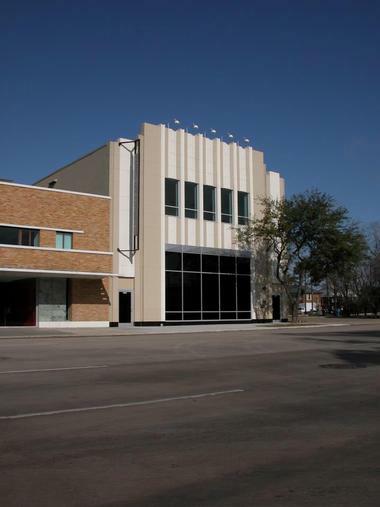 Lawndale Art Center became a non-profit organization in 1989, and in 1992 it moved to a 1930s art deco building in Houston’s Museum District designed by Joseph Finger. The center’s galleries show works from about 500 artists every year in more than 20 innovative art exhibitions. It also organizes informal talks and discussions and special annual events, such as Dia de los Muertos (Day of the Dead), Design Fair, and The Big Show. Lawndale became known as an outlet for controversial art by regional artists and served as a prototype for other alternative art spaces in Houston. 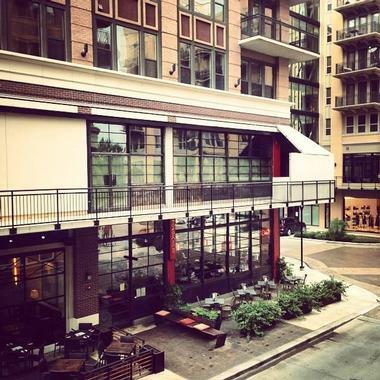 Open Monday through Sunday for brunch, lunch, and dinner, Etoile Cuisine et Bar is a warm and welcoming European-style café and bar that serves a seasonal menu of classic French fare. Owners Chef Philippe Verpiand and Monica Bui have designed both the dining space of the restaurant and the menu with the intention of giving diners a feeling of being in France. Everything from the stylish interior décor and high standards of service to the delicious cuisine has a French air. French favorites such as Foie Gras Poêlé and Coquilles Saint-Jacques Provençale can be found on the menu, as well as an extensive cocktail program and an excellent wine list. Ula's serves authentic Tex-Mex food in a warm and friendly environment. Bright and colorful interiors echo the vibrant dishes that come out of the kitchen, and a full-service bar serves a range of handcrafted cocktails, margaritas, craft beers, and local wines. If you are looking for romantic date ideas in Houston, this is a great place to try. Open for brunch, lunch, and dinner Monday through Sunday, Ula’s offers a menu consisting of a variety of Mexican delights including fajitas, enchiladas, tacos, and burritos, as well as an array of sweet desserts. 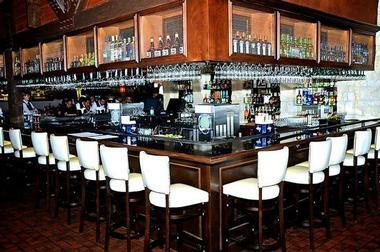 If you are looking for romantic date night ideas in Houston, this is a great place to try. Ula’s provides catering services for private parties and special events and offers a special Monday night margarita special. Built to host magical light and musical performances, James Turrell's Twilight Epiphany Skyspace can be found on the Rice University campus in the Suzanne Deal Booth Centennial Pavilion. Spanning two levels and accommodating up to 120 people, the structure is made of concrete, steel, and stone and has been acoustically engineered to ensure outstanding musical sound. An LED light sequence projects onto the ceiling just before sunrise and at sunset to accompany the musical performance, transforming the space into a unique and breathtaking work of art. Reservations are required for Sunset but not for Sunrise. Admission is free. Check their web side for current schedule and reservations. 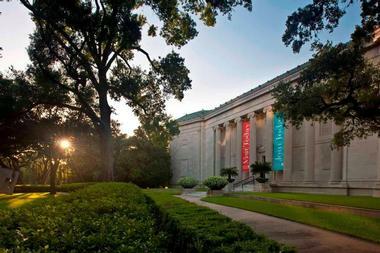 Located at the Museum of Fine Arts, Houston, Rienzi is a separate building that holds the museum’s collection of European decorative arts and paintings. Designed by prominent Houston architect John Staub and nestled on four acres of wooded gardens in the historic River Oaks neighborhood, the former home of philanthropists Carroll Sterling Masterson and Harris Masterson III now houses an impressive collection of European works of art, including paintings, ceramics, decorative arts, and miniatures. Rienzi also offers a variety of educational programs and workshops for adults, as well as lectures, musical performances, and special events throughout the year. Latin Bites Café brings a slice of South America to the streets of Houston by serving authentic Peruvian and other South American cuisine. 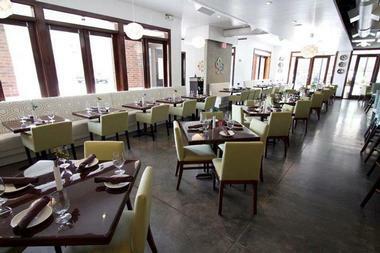 Managed by Chef Castre, who uses his knowledge of Asian, European, and New American cuisines to create his own take on Latin fusion food, this family-owned restaurant serves a range of small plates with a contemporary flair. Experience a range of flavors in traditional entrées such as Andean risotto, lomo saltado, and arroz chaufa, and don’t miss their exclusive seafood brunch, which features a variety of fresh seafood dishes. Happy Hour offers a selection of handcrafted cocktails, wine, and craft beers, as well as a range of delicious small plates. 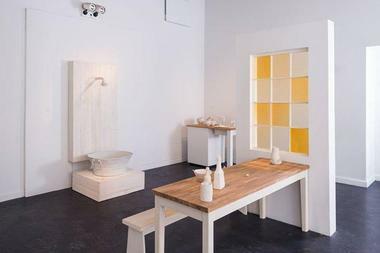 Houston Center for Contemporary Craft (HCCC) is a cultural and educational center that focuses on the history of arts and crafts and the role they play in today’s society. With an emphasis on objects made from a variety of materials such as clay, glass, fiber, and recycled materials, HCCC provides exhibition and studio spaces for local and international artists to showcase their work. It also serves as an excellent educational resource for artists and educators alike. Exhibits feature unique and innovative works by local and national artists while the Craft Garden demonstrates the connection between nature and the materials that stem from it. Harwood Grill is a contemporary, ranch-to-table steakhouse that serves a range of prime cut meat dishes made from world-renowned Japanese "Akaushi" beef in an intimate and casual setting. Elegant interiors complement the first-class meals that are created in the kitchen, which include award-winning entrée's such as 30-day aged Akaushi beef steak, citrus-brined fried chicken, pan seared "San Francisco" style crab cakes, and freshly caught seafood and fish. Enjoy dining under the stars during the summer months on the lovely outdoor patio, and choose from an excellent selection of fine wines from the impressive wine list. Located on the southwest corner of Kirby and Westheimer in the West Avenue complex, Pondicheri Café serves a creative menu of authentic Indian food in a casual, laid-back setting. Open all day for breakfast, lunch, and dinner, the restaurant is owned and managed by Anita Jaisinghani, who shares her love of Indian food and rich Indian culture through her exotic cuisine. Her menus feature Indian street food favorites such as paneer paratha, pav bhaji, and lamb samosas. Polished concrete floors and walls featuring special honeycomb tiles from India create a relaxed atmosphere, while freshly baked savory and sweet treats are available daily in the adjacent Bake Shop. Serving breakfast, lunch, and dinner throughout the week, Picos, owned and managed by Arnaldo Richards and his wife, serves authentic and traditional Mexican cuisine. 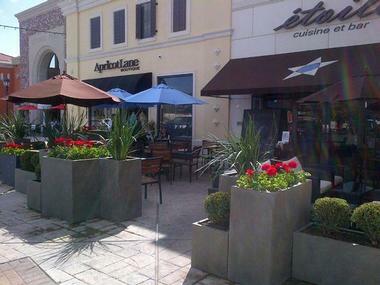 Located on Kirby Drive, the casual restaurant features a menu that visits all seven regions of Mexico, from the South Pacific Coast to the Gulf, with dishes that are made using seasonal ingredients and that are bursting with unique flavors from each area. Resting on the edge of River Oaks and owned by Paul Petronella, Paulie’s Restaurant is a casual, laid-back Italian eatery that serves delectable and authentic Italian cuisine. Serving a variety of handmade sandwiches and Panini, freshly made soups, and crisp salads for lunch, the restaurant also features daily specials, including house-made pasta, hearty veal, meat and chicken dishes, and fresh seafood. Enjoy delicious sweet treats such as home-baked cookies, brownies, bread pudding, and key lime and pecan pie with gourmet coffee made from freshly brewed beans from the Greenway Coffee Company for dessert. Designed by renowned architect I.M. Pei, and standing at 75 stories (1,049 feet) tall, JP Morgan Chase Tower is the tallest building in Houston. The 60th floor is home to an observation deck that is open to the public to enjoy the impressive panoramic views across the city at no charge. Take the fast elevator, which travels at a speed of 1,000 feet per minute and admire the magnificent vistas of Houston’s downtown skyline, NRG Park (formerly Reliant), the Texas Medical Center, the Galleria, and Greenway Plaza. 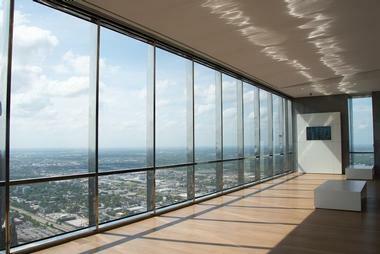 This is one of the best places in Houston to enjoy an amazing view on your romantic weekend getaway. 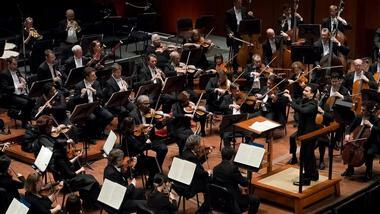 Founded in 1913, the Houston Symphony is one of America's oldest performing arts organizations. Based out of the Jesse H. Jones Hall for the Performing Arts in downtown Houston, the Symphony enjoys a distinguished musical history under the direction of world-renowned musical directors such as Christoph Eschenbach, Hans Graf, and Andrés Orozco-Estrada, who is currently at the helm. Today, the Houston Symphony performs approximately 300 concerts and recitals, performing a variety of classical and POP concert series, family series, and symphony specials. During the summer months, the Symphony presents a range of free concerts for the public, including the ExxonMobil Summer Symphony Nights at the Miller Outdoor Theatre and the annual Fiesta Sinfónica at Jones Hall. iFly Indoor Skydiving offers the unique indoor experience of skydiving without having to jump out of a plane! 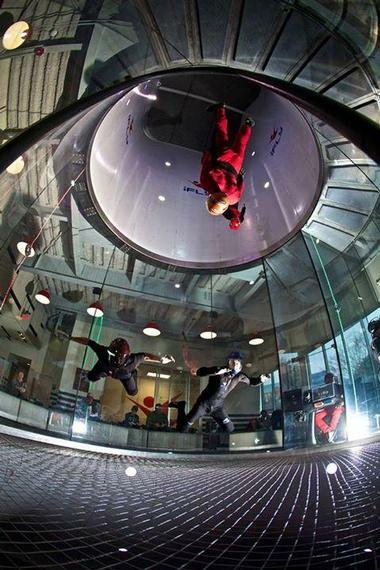 A state-of-the-art wind tunnel generates enough power to create a wall-to-wall cushion of air and true free fall conditions, allowing visitors to experience the adrenalin rush that accompanies the feeling of flying without a parachute. No experience is necessary, and the center caters to all ages and levels of “flyers,” including those with physical disabilities. All equipment and flight gear are provided, and highly trained and accredited instructors lead you through the process to ensure utmost safety at all times. Each flight lasts for about an hour and is the equivalent of one and a half skydives. 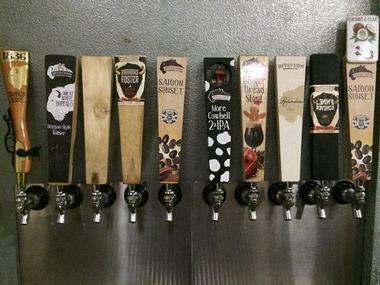 Buffalo Bayou Brewing Company is an urban craft brewery that has been making small batch craft beer since 2011, and it offers tours around the working brewery. Featuring two unique series of craft beer, namely the “Heritage Series” and the “Secessionist Series,” the brewery aims to honor the pioneering history of Texas with their innovative beers. Enjoy a walking tour of the brewery where you will learn about the history and heritage of pioneering Texas, the history of the brewery, and how its popular beer is made. Tours are held every Saturday between noon and 3:00 pm and include tastings of the brewery’s beers.